Marathon Modular custom designed a display building for Roxy Pacific Group. 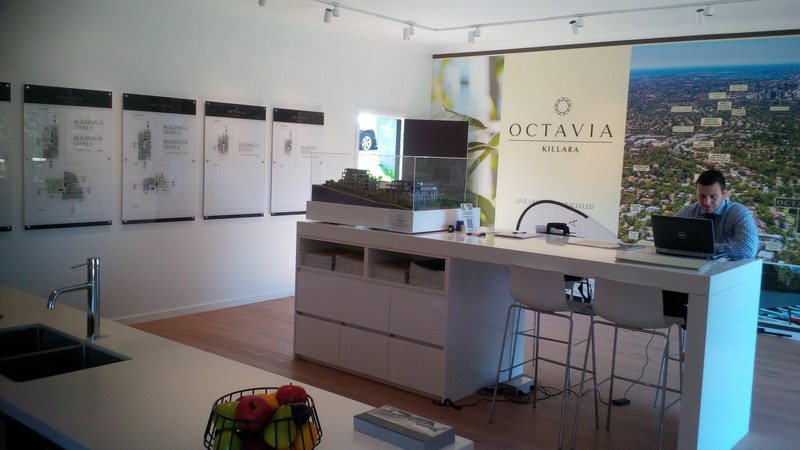 This design evolved from their requirement for a modular showcase building to display their units at Killara NSW. 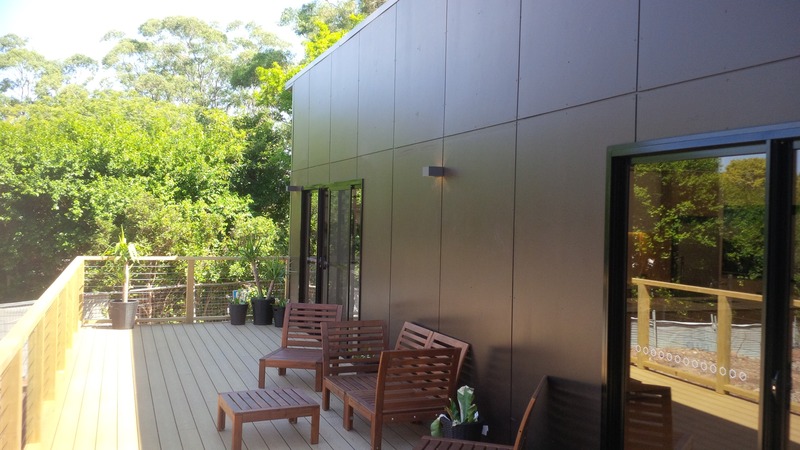 Through working closely with the design team at Marathon Modular, Roxy group were able to have a building designed and constructed to their exact requirements. This building has enables Roxy Pacific to give their property clients a great feel of what their apartment/unit will be like, fitted out with bathrooms a kitchen and a outdoor entertaining area/deck.